There have been a few serious and technical threads started recently, and we want to make sure that all oil and gas topics get covered here in the NatResPro community. Here, we can discuss oilfield movies, or any that have a theme or relationship with oil and gas. We can chat about whether they were realistic, entertaining or helped the general public understand our industry better. 2016 saw the release of the Deepwater Horizon Movie which told the tale of the ultra-deepwater, semi-submersible offshore drilling rig disaster. This 2010 incident in the Gulf of Mexico is well known to most of the general public, and certainly to all oil people. Directed by Peter Berg, and starring Mark Wahlberg, this tense thriller certainly captured viewers attention, but was it realistic? Many viewers found it disturbing to watch as their imagination and empathy were fully engaged. It's always important to remember, understand and learn from events of history. It was made to be a true and accurate story of what really happened. 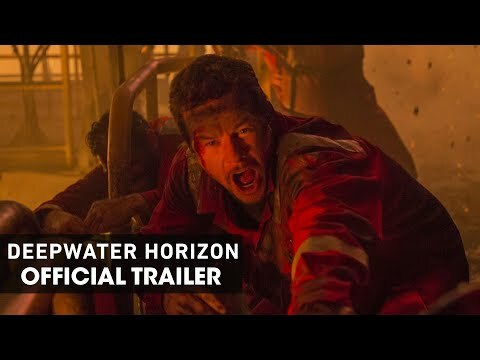 Some people in the industry have questioned whether the Deepwater Horizon movie should have been made. In the making of the movie, colleagues, families and friends of those who were on the rig that day were consulted. The reason why it's mentioned here is that oil is central to the plot. Bond is pitted against Renard (Robert Carlile), a baddie that can't feel pain due to a bullet lodged in his brain. 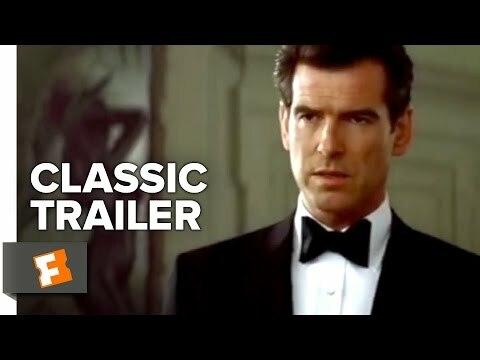 Bond has to protect the daughter of a murdered oil tycoon, and discovers an evil plan to raise petroleum prices by triggering a nuclear meltdown. Please list some other oilfield related movies below. If you have any issues with images, videos or links then mention it in your post and I'll be glad to help out. The best of all the movies about the oilfield has got to be 'There Will Be Blood' starring Daniel Day-Lewis. Unlike most so-called oil related films that only have a passing mention of our industry (eg evil villain disrupting the oil supply), this one is completely focussed on it. In addition to the blood, he cons local people into selling their land very cheaply, falls out with his family and the local priest. Then there are some more feuds. The film was inspired by Upton Sinclair's novel Oil!. It tells the story of a silver miner-turned-oilman (Day-Lewis) on a ruthless quest for wealth during Southern California's oil boom of the late 19th and early 20th centuries. Kevin J. O'Connor, Ciarán Hinds, and Dillon Freasier are also featured in the film. Whilst not really remembered as an oil movie (more of an action/thriller), Syriana needs to be on this list. Of course, it was a great movie, I suspect that both George Clooney and Matt Damon would never sign up to anything that isn't a top-notch script. The basic script involves a US lawyer going to the middle east to help to put a merger deal together between two oil and gas companies. Matt Damon is an energy analyst based in Switzerland. Clooney is a CIA agent who uncovers an assassination plan. They say that fiction is closer to the truth than facts, I wouldn't be at all surprised. It's a while since I watched it so can't remember all the details, but I remember that it was well worth watching.